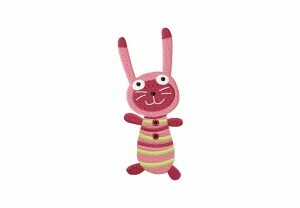 Feel the warmth and happiness when you stitch out this hugable creature! 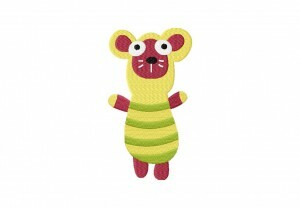 Download the Sock Doll Hugs Machine Embroidery Design set for Gold Members only. The Sock Doll Hugs atoledo Machine Embroidery Design includes PDF color sheet and all of the following sizes: 2.5" 3" 3.5" 4" 4.5" 5" & 5.5"
Create a buzz when you stitch out this adorable garden buddy on all your projects! Download the Little Butterfly Machine Embroidery Design for Gold Members only. 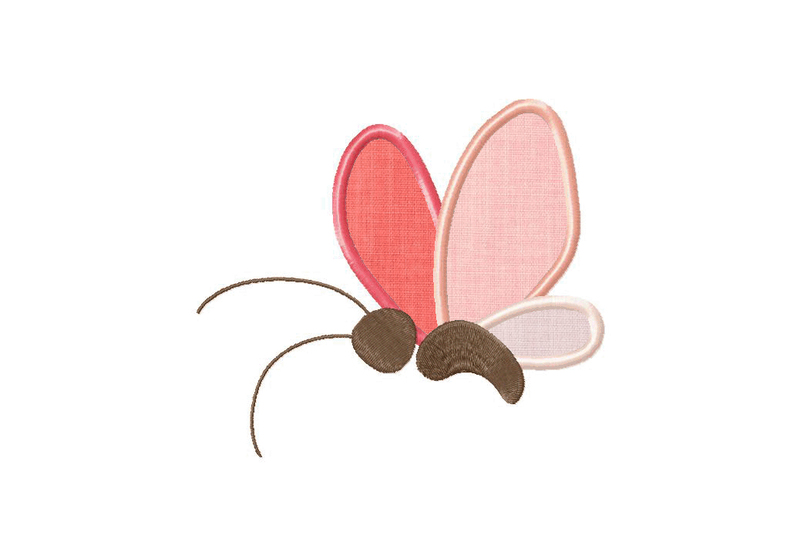 The Little Butterfly Machine Embroidery Design includes both applique and filled stitch, PDF color sheet and all of the following sizes: 2.5" 3" 3.5" 4" 4.5" 5" & 5.5"
Cause a stink with this lovable machine embroidery design! Download the Cartoon Skunk Machine Embroidery Design for Gold Members only. 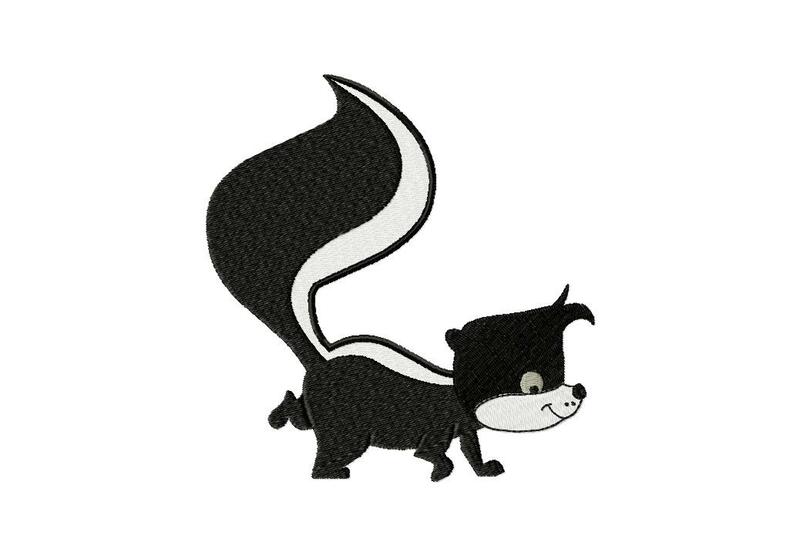 The Cartoon Skunk Machine Embroidery Design includes PDF color sheet and all of the following sizes: 2.5" 3" 3.5" 4" 4.5" 5" & 5.5"
Make your projects sparkle with delight with you stitch out this adorable forest friend! 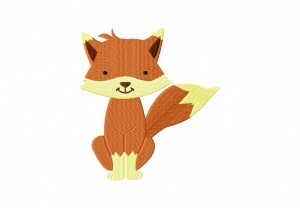 Download the Cartoon Fox Machine Embroidery Design for FREE for one day only. The Cartoon Fox Machine Embroidery Design includes PDF color sheet and all of the following sizes: 2.5" 3" 3.5" 4" 4.5" 5" & 5.5"
Feel extra courageous when you stitch out this adorably ferocious design! 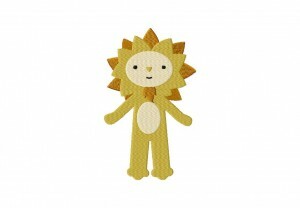 Download the Lion Man Machine Embroidery Design for FREE for one day only. The Lion Man Machine Embroidery Design includes PDF color sheet and all of the following sizes: 2.5" 3" 3.5" 4" 4.5" 5" & 5.5"
Catch this adorable guy and stitch him out before he is gone in a flash! 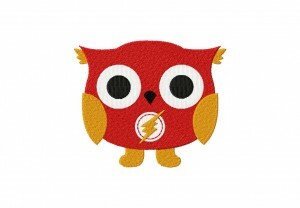 Download the Super Speed Owl Machine Embroidery Design for Gold Members only. The Super Speed Owl Machine Embroidery Design includes PDF color sheet and all of the following sizes: 2.5" 3" 3.5" 4" 4.5" 5" & 5.5"
This awesome guy is ready take down the bad guys. Stitch him out and save the day! 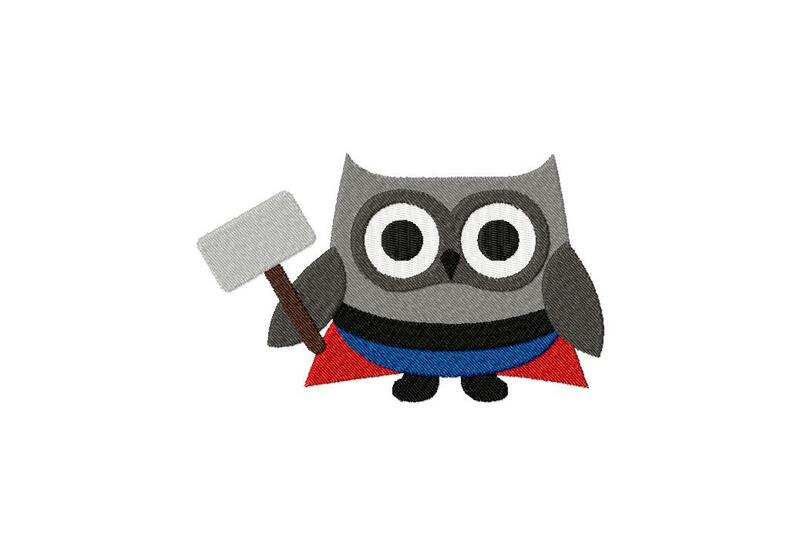 Download the God of Thunder Owl Machine Embroidery Design for FREE for one day only. The God of Thunder Owl Machine Embroidery Design includes PDF color sheet and all of the following sizes: 2.5" 3" 3.5" 4" 4.5" 5" & 5.5"
Feel the love as it stitches out onto your fabric. 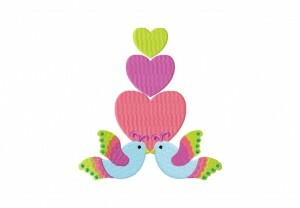 This cute design will warm your heart. 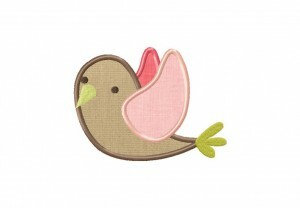 Download the Love Flutters Machine Embroidery Design for Gold Members only. The Love Flutters Machine Embroidery Design includes PDF color sheet and all of the following sizes: 2.5" 3" 3.5" 4" 4.5" 5" & 5.5"